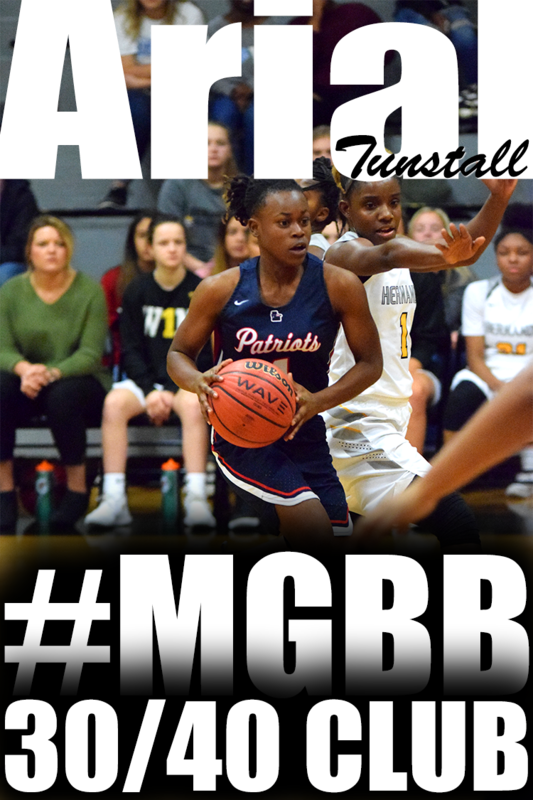 Bartlett (35) — Shelby Organ 2, Shondria Scruggs 11, Grace White 2, Shuntavia Rodgers 10, Kelsey Baker 7, Stella Gill 3. 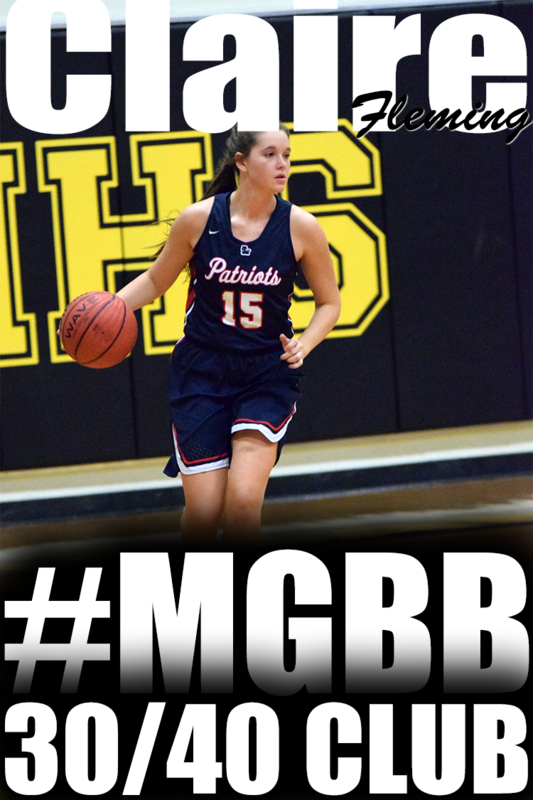 Briarcrest (74) — Jasmine Cincore 8, Erin Dunseath 6, Brynn Holden 7, Elise Holden 28, Bailey Kramer 6, Kathryn Newman 4, Kalynn Parks 5, Gabby Salazar 5, Julianne Bryson 5. Records — Bartlett 0-1, Briarcrest 2-1. 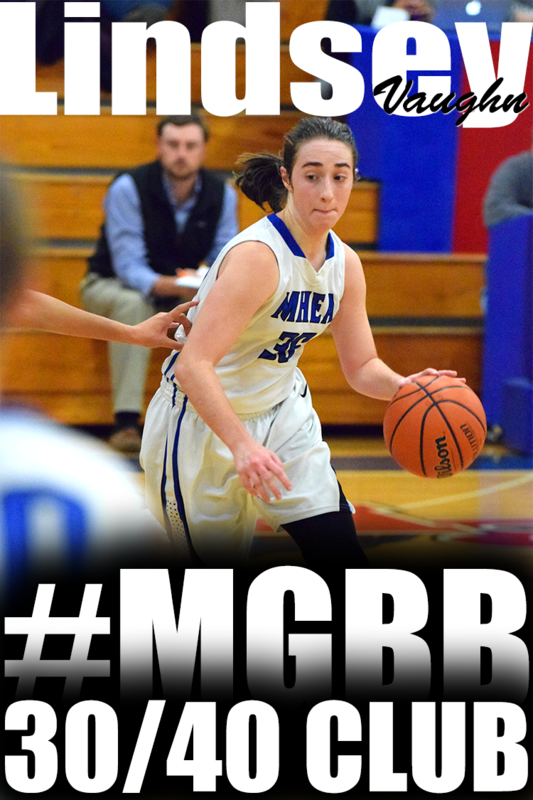 Brighton (31) — Alaina Bierdz 12, Shayna Johnson 2, McCallie Ruffin 12, Brianna Brown 3, Kaelyn Forbes 2. Collierville (44) — Lindsey Allen 4, Amber Baldwin 4, Jessica Brown 15, Monica Brown 12, Caitlin Hamm 5, Megan Loden 2, Madison Rozier 2. Records — Brighton 0-1, Collierville 3-0. Cordova (35) — Banks 6, Samuels 2, Cunningham 7, Campbell 18, Muhammad 2. Hamilton (56) — Cage 2, Davis 5, London 4, McDonald 7, Mitchell 7, Shipp 7, Williams 13, Chapman 5, S. Jackson 4, C. Jackson 2. Fayette Aca. (60) — Shea Gould 12, Abby Hilliard 6, Amber Johnson 11, Rebekah Moffatt 2, Kayli Skelton 8, Margy Westbrook 11, Sterling Crenshaw 4, Rebecca Fletcher 4, Reagon Adkins 2. MASE (10) — B. Warren 2, T. Warren 5, Banks 3. Records — Fayette Aca. 3-1, MASE 0-1. St. Benedict (49) — Taylor Barnes 9, Bailey Coppedge 2, Nicole Ferris 11, Madison Luckett 15, Theresa Stoddard 8, Paige Williams 4. Munford (54) — Robneisha Lee 20, Lindsey Owen 2, Kierra Richardson 5, Alex Turner 8, Kierra Webb 3, Shaliyah Wiggins 14, Lauren Zvolanek 2. 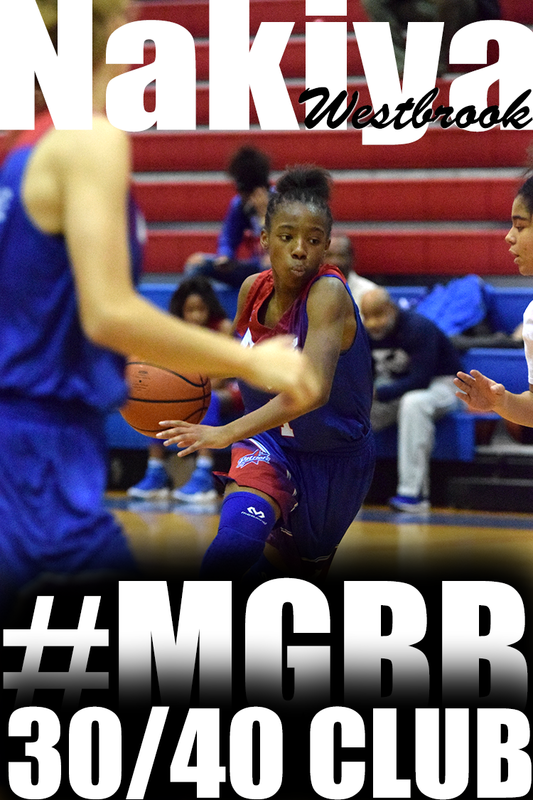 Central (66) — Nina Davis 33, Kahdeja Howell 5, Tia Hyman 8, Darriel Johnson 2, Dereka Johnson 6, Tia Wooten 12. 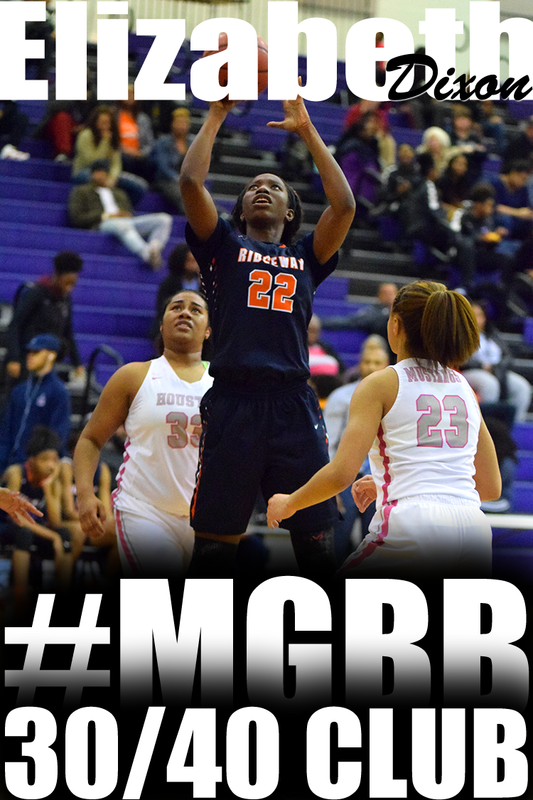 Southaven (86) — Olivia Cunningham 23, Queen Hayes 20, Jasmine Joyner 19, Aliyah Miller 8, Joanna Smith 16. Records — Central 2-1, Southaven 6-0. SBEC (47) — Ashtyn Baker 8, Lauren Decembrino 4, Karlie Hughes 11, Kimberlee Keltner 2, Kayleigh Patterson 11, Karlee Russom 5, Andrea Sparkman 6. St. Agnes (51) — Katie Connor 5, Abby Knight 5, Nicole Mabry 2, Caroline Cook 9, Olivia Gattuso 11, Sarah Sneed 17, Adrienne Mitchell 2. Records — St. Agnes 2-0. Jackson Christian (44) — C. Yarbrough 11, K. Davenport 6, A. Welch 6, C. Clouse 5, T. McCollum 4, A. Grizzell 4, H. Hickerson 3, H. Spencer 3. ECS (50) — M. Green 7, C. Jamison 21, K. Jamison 8, B. Rendall 2, A. Sippel 7, M. Younts 5. Kirby (68) — P. Golden 9, T. Johnson 13, T. Watts 17, Neal 3, Banks 13, Alexander 2, Hairston 10, Willis 1. Carver (45) — Fisher 14, M. Mason 12, L. Stallings 10, A. Wilkins 5, Maxwell 4. East (67) — A. Carnes-Marshall 16, Nyke Grandberry 11, A. Macklin 6, K. McKinney 12, J. White 11, J. Williams 9, Nykia Grandberry 2. 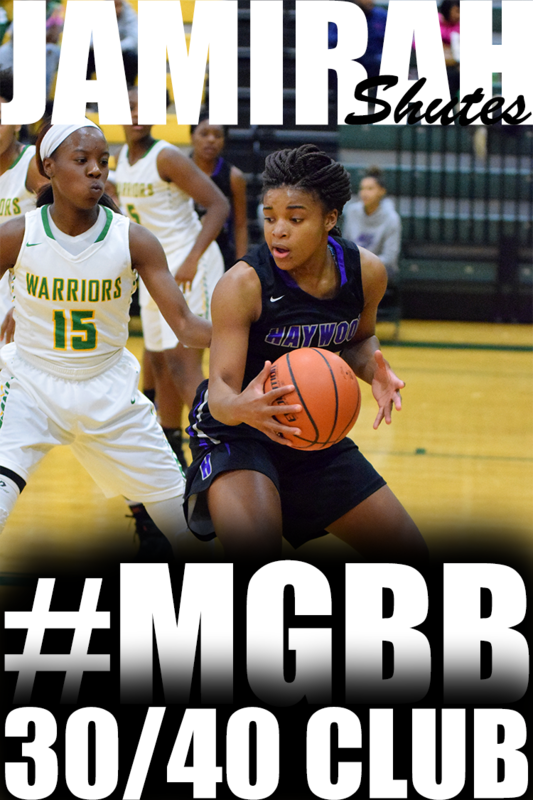 Southwind (57) — Kiante Butts 10, Ciara Douglas 7, Dariya Drew 6, Quinesha Farmer 9, Destiny Henderson 4, Ebony Shaw 18, Toni Bruton 3. Records — East 2-0, Southwind 1-1. Hillcrest (51) — E. Echols 7, T. James 2, K. Kelly 18, S. Cunningham 17, D. Jones 7. 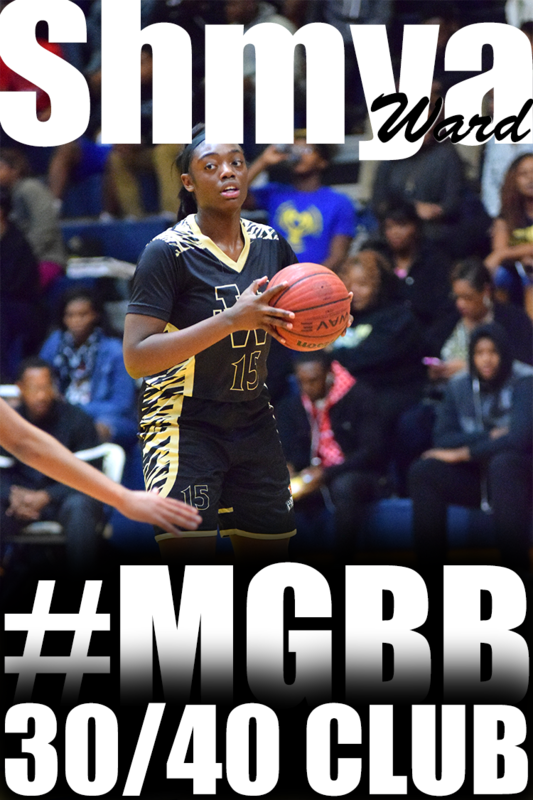 Whitehaven (61) — Laka Blache 13, Brandi Clay 2, Tiarra Coleman 10, Erica Dean 12, Ebony Malone 2, Maia McCoy 11, Arnecia Nichols 2, Orya Turner 7, Myquinice Caswell 2. Records — Hillcrest 1-1, Whitehaven 2-0. Center Hill (63) — Erin Cross 10, Courtney Hopkins 4, Kaelin Kneeland 23, Marissa Knox 11, Ciera White 14, Courtney White 1. Germantown (60) — Briana Burk 4, Briana Cowan 8, Briana Mitchell 29, Britney Parmenter 15, Jasmine Williams 4. Records — Center Hill 6-1. DeSoto Central (65) — Dakayla Baird 2, Stormy Green 16, Rodneisha Martin 20, Haley Merrill 4, Alayah Silas 11, Nay Strickland 12. Hickory Flat (51) — Cheyenne Jones 6, B. Reeves 15, Megan Roth 12, K. Wilson 7, C. Gibson 6, B. Hudson 3, A. Thompson 2. Records — DeSoto Central 5-1. 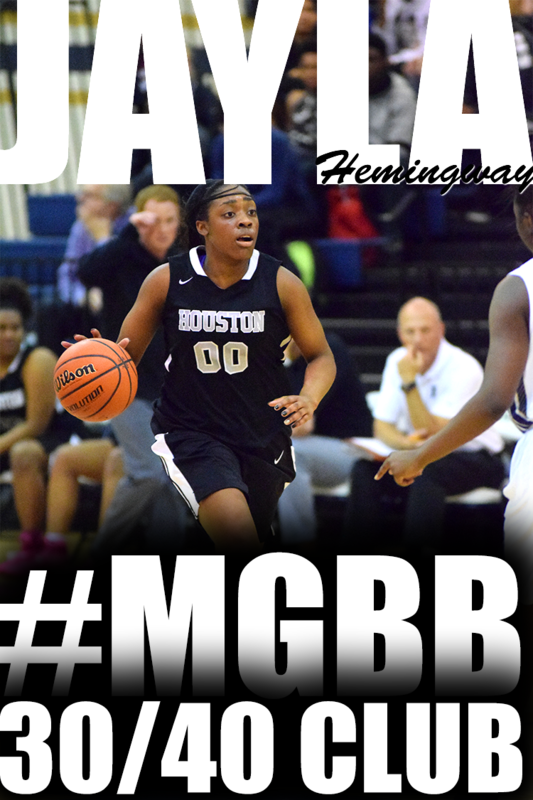 Covington (56) — Precious Dyson 20, Precious Harvey 5, Ashia Jones 19, Janekia Mason 6, Leshaundra Somerville 6. Madison Academy (47) — Jones 21, Gillam 10, Hyder 7, Hargett 3, Milton 2, Kiser 2, Hursman 2. Power Center Aca. 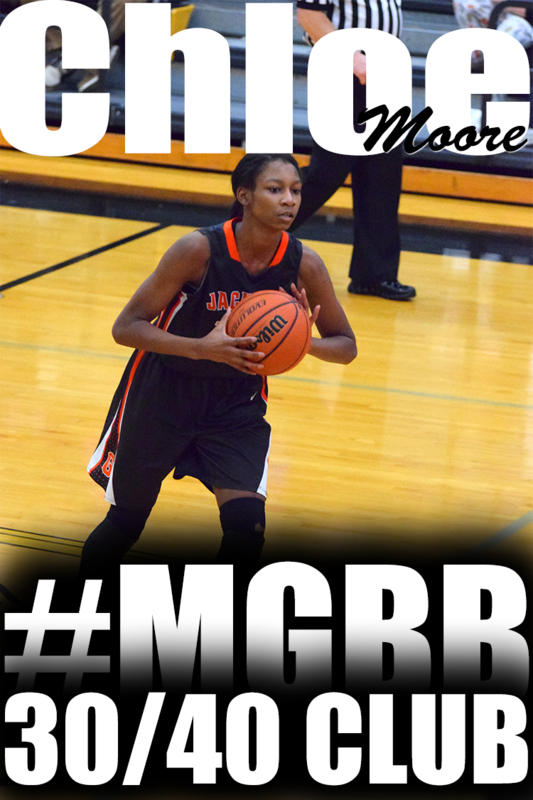 (19) — Wright 3, Moore 3, Banks 1, Edwards 6, Sledge 6. Kingsbury (32) — Money 13, Echols 8, Boone 6, Duarte 2, Eddings 3. Records — Power Center Aca. 0-1, Kingsbury 1-0. 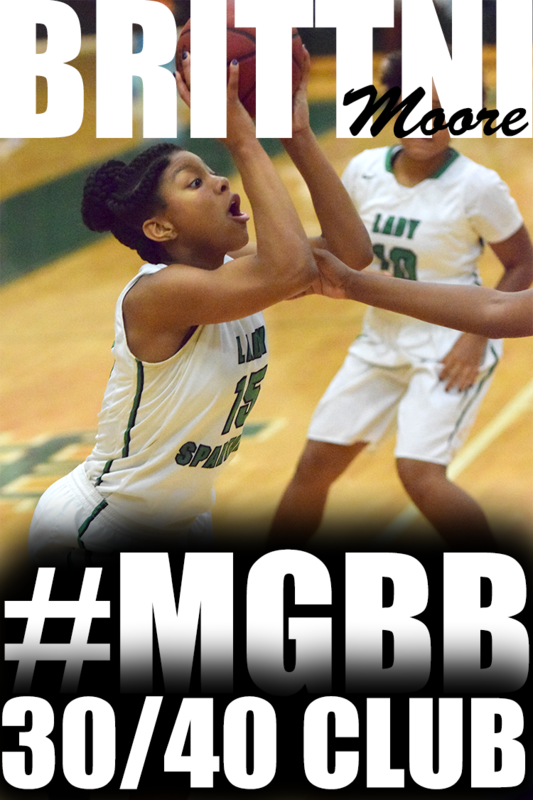 Athens-Ala. (45) — Lucas 9, Smith 8, Wise 6, Burke 6, Bailey 5, Wiley 4, Adams 3, Lucas 2, Hicks 2. 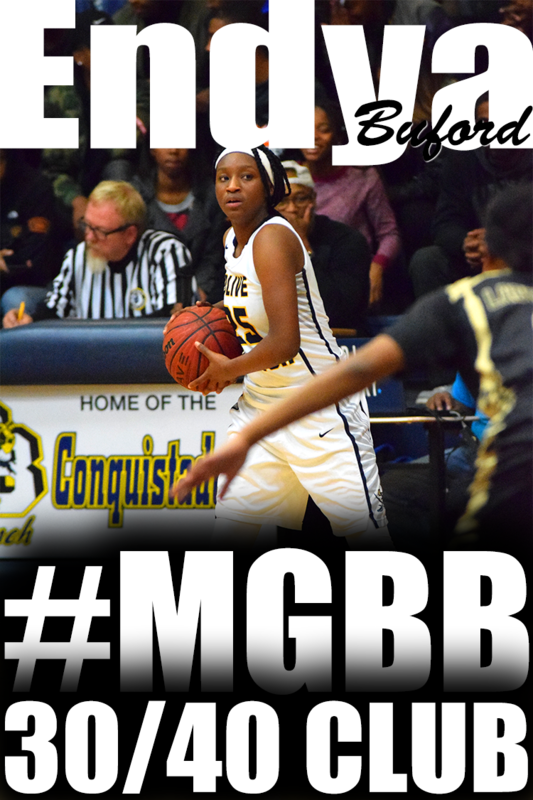 Covington (60) — Precious Dyson 10, Precious Harvey 13, Ashia Jones 27, Janekia Mason 2, Leshaundra Somerville 8.